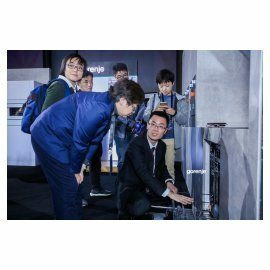 Gorenje, recently becoming part of Hisense Group, is now launching their premium appliances on the Chinese market. 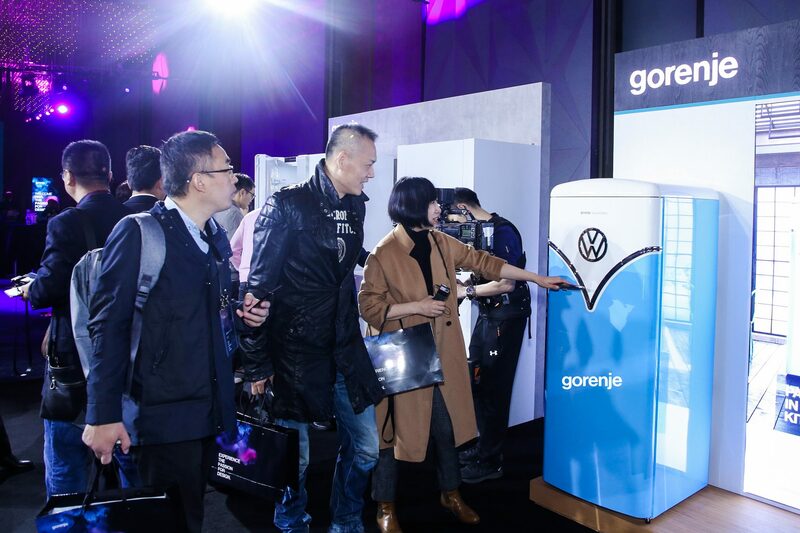 At today’s launch in Beijing they presented a comprehensive range of products to the Chinese customers, retailers and media. Their motto being Life Simplified, Gorenje delivers simple, intuitive solutions that help their users reduce complexity, save time and make their daily lives a little smoother. 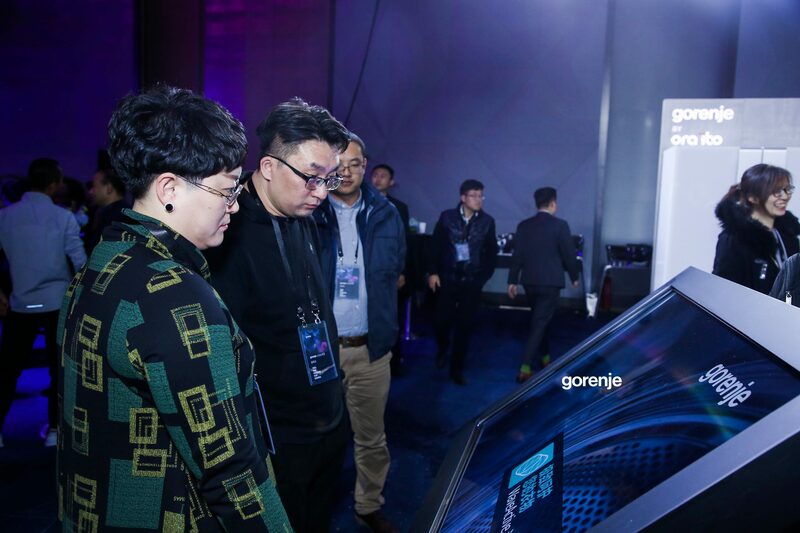 Only months after becoming part of Hisense Group, Gorenje is now entering the Chinese white goods market with their innovative, technologically advanced, energy-efficient and masterfully designed household appliances. As a renowned European manufacturer, Gorenje thus enters their 70th year of operations with an important addition to their international portfolio of more than 90 countries all over the world. 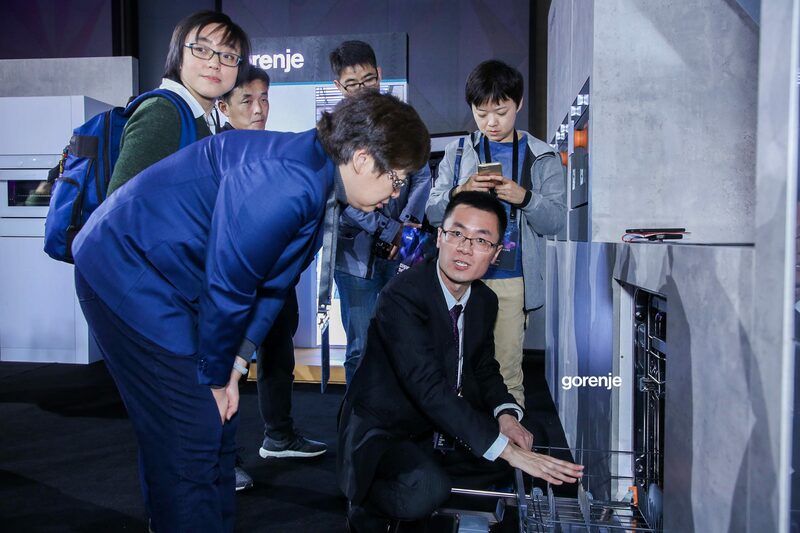 Following today’s formal launch event Gorenje appliances will be available at selected retailers in China, with additional suppliers to be introduced by the end of this year. 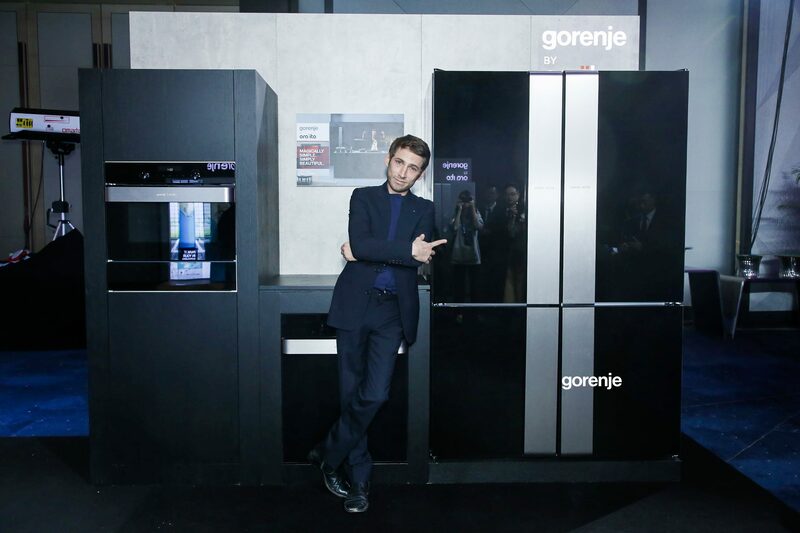 Gorenje plans to have full availability of products at most sales locations in the first quarter of 2019. 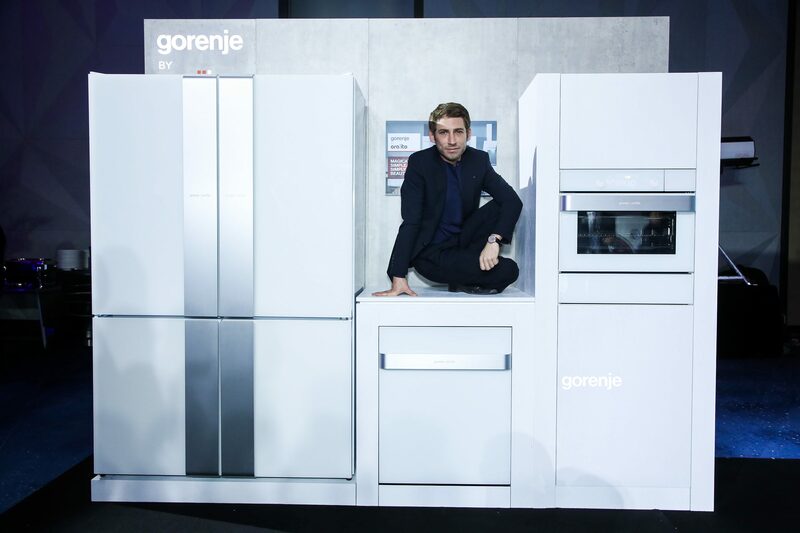 Their different way of thinking about how to translate high technology into user-friendly and flexible solutions, reflects the Gorenje brand identity and tradition. Namely, Gorenje was the first manufacturer in the world to introduce electronic touch controls in home appliances, they were also trendsetters in the use of glass and TFT displays on their appliances and the first to bring colors to the white goods industry, paving the way for colored appliances that today are a very popular trend worldwide. 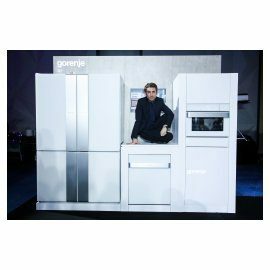 But Gorenje took their uniqueness in design even further: they were the first to create home appliances in collaboration with world-renowned designers such as Pininfarina, Karim Rashid, Ora ïto, Philippe Starck … An exceptionally successful tradition that Gorenje has been proudly nurturing for almost two decades. 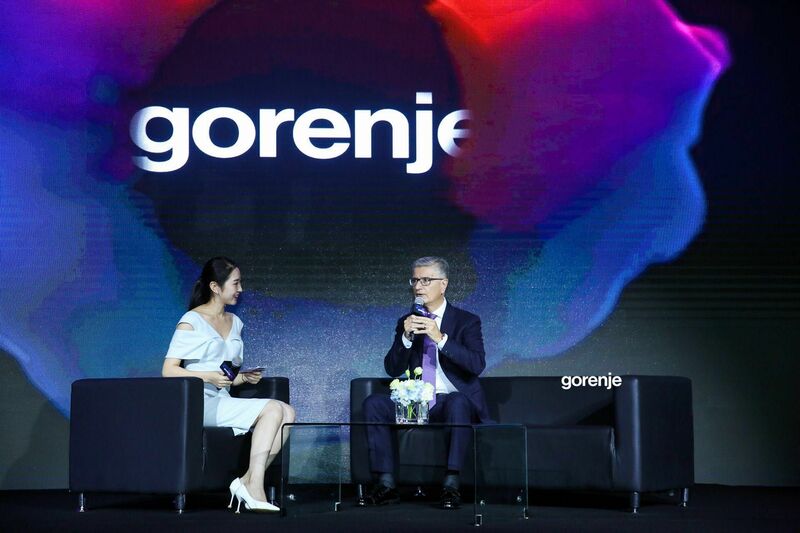 Ora ïto also attended Gorenje’s launch event in Beijing, explaining the drive behind his long standing cooperation with Gorenje, resulting in two most successful Gorenje by Ora ïto lines of appliances. 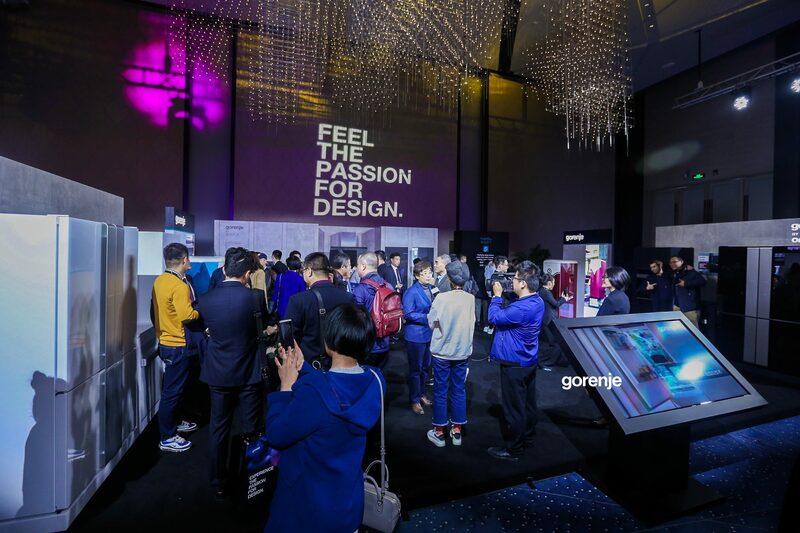 In the fast-paced lifestyle of their customers, Gorenje today stands for a simple, intuitive user experience, high quality appliances and outstanding design. 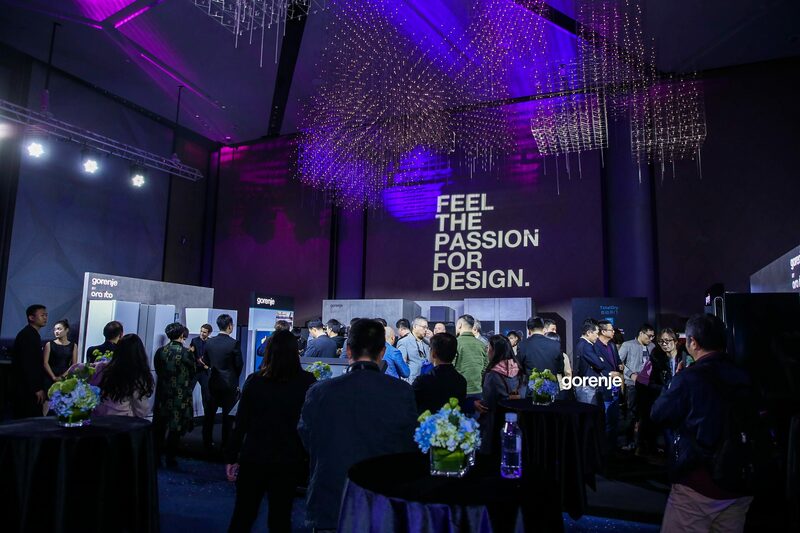 Their numerous international design awards place Gorenje among the elite of home appliance manufacturers and support the company's vision of becoming the most design-driven innovator in the world.